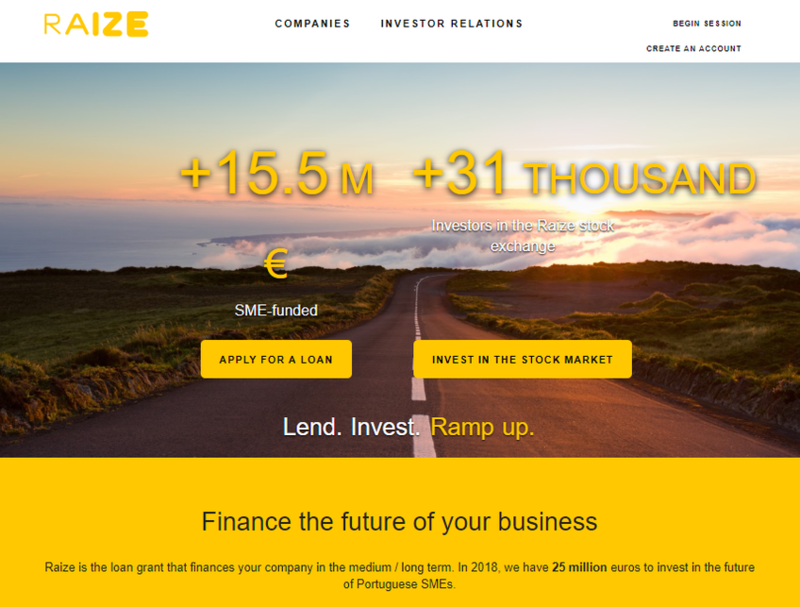 Raize is the largest peer-to-peer lender in Portugal and one of the fastest growing in Iberia. Its team is working hard to change the way SMEs get funding for their businesses and work with over +30,000 investors to make that happen. Raize is regulated by the Portuguese Securities and Exchange Comission and operate its own payments institution regulated by the Bank of Portugal making Raize one of the most solidly regulated platforms in Europe.